I’m worried that just because you didn’t get many comments you think we aren’t reading. Perhaps we are just being prudent. I didn’t want any comment I night make to offend any of the lovely people in this blog article. 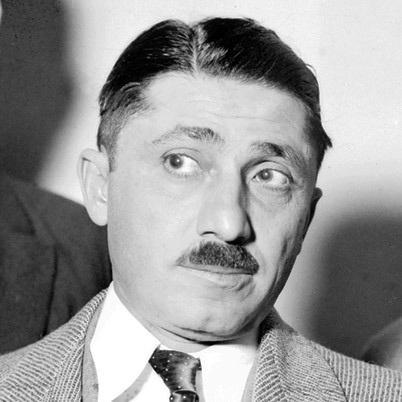 I’m sure Frank Nitti was deep down a sweetheart. 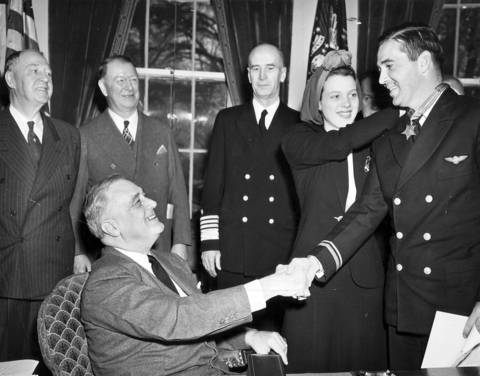 Ursula Suzanne Granata married Nitti shortly after Ed O’Hare was murdered on November 8, 1939. In fact, Granata and Nitti married before the end of that year. Just in time, too, because Granata, who had been O’Hare’s secretary at Sportsman’s Park race track as well as his fiancee, died in 1940. She had been Nitti’s second wife. He was on his fourth by the time he committed suicide. Amazing story – the whole thing fascinates me. So if Ursula died within a year of marrying Netti, what was the cause of her death…anyone know? Seems strange that Fast Eddie gets the bullet & his *cough* devoted partner marries his ‘killer by proxy’ then did she get some form of payback? Either way Rita O’Hare was a wise woman to get out of the picture early. Correction: make that Selma O’Hare (Rita was the son butch’s wife). After the club – all true . But not the same as your guy ! Thank Goodness.. Should of started a new paragraph maybe ?? Lol. Got a kick out of it though . Your judgement call that Eddie “wanted to save his own skin” is based on ???? You don’t footnote this thought with any references of that time.